As a reviewer, I always find it exciting to re-encounter a writer’s work in a different context. In this case, my first introduction to Martin Pond’s work was back when I reviewed Unthank Books’ Unthology 1 back in April, which includes the subtly disquieting ‘Waiting Room’, here positioned as the first story in Pond’s Dark Steps collection. The power of this dystopian tale is primarily derived from the growing discrepancy between the knowledge possessed by the narrator and that available to the reader. When the ending comes, it is not entirely a surprise for the reader, but it still packs a punch because of that discrepant awareness. These related techniques—narrator-reader gap and ending with a twist—are exploited throughout the rest of the collection, albeit with varying degrees of success. On the other hand, when the techniques succeed, the outcome is masterful. In ‘Resolution’, using a countdown to the New Year to segment the narrator’s stream of consciousness allows the story to rapidly cover a swath of emotional terrain, only for the ending to take a decidedly sinister turn. The final word, however, is given to the crowd’s cheer of ‘Happy New Year!’, which juxtaposes the normalcy of the occasion and the narrator’s deviant decision in the preceding paragraph to great effect. Or consider ‘Near-Death Experience’, where the surprise reveal of what has really been going on throughout the story comes in its very last paragraph, but this forces the reader to rethink the significance of everything that has just been read. Like ‘Dream Feed’, the twist ending does not provide complete explanations, though in the case of ‘Near-Death Experience’, I think this feeling of incompletion that the reader is left with is less frustrating than intriguing. Dark Steps closes with two slightly longer pieces. Pond notes that ‘The Inheritance’ was ‘the first complete story [he] wrote after resuming writing in 2007’, and that he ‘had grand plans for this, once’. Reading it, one can definitely see its influence on his subsequent work, although he is right that its central twist, which is integral to the story’s logic, probably does not stand up to the plausibility test. It is also possible to see what Pond means by ‘grand plans’, as the ending of the story does feel more like the finish of an opening chapter than the last word for the character. This in turn brings me to Pond’s ongoing online novel, the opening of which is excerpted in Dark Steps. 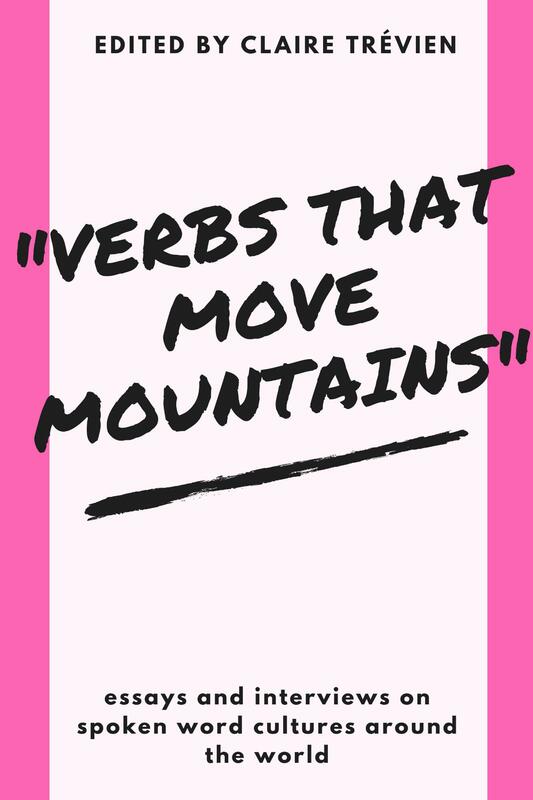 The project began in June 2010, and the excerpt combines the first four posts he made on the blog. 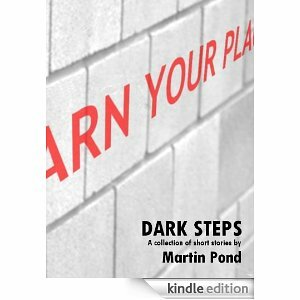 I found the excerpt promising, and looking at the cast of characters Pond has posted on the blog, it certainly seems like the story has expanded considerably beyond what is offered in the Dark Steps excerpt. Pond’s stated goal is to post a few hundred words every Friday, which reminds me of the way 19th century novels used to be serialised, or more recently in 2002, when The Guardian serialised Michel Faber’s The Crimson Petal and the White.